A home so well kept it is like new! 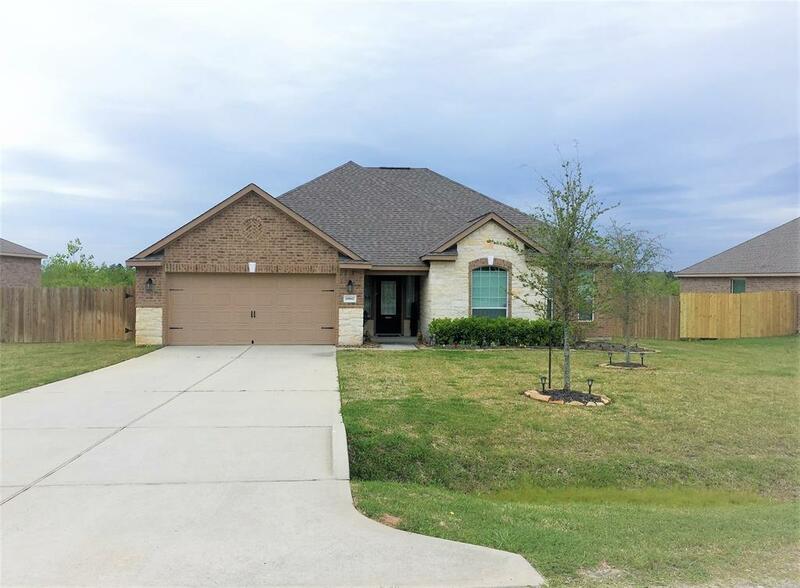 Welcome home to this stunning 3 bedroom 2 bath located in Magnolia, Texas. This is home ownership at its finest. This home has been unbelievably well kept! 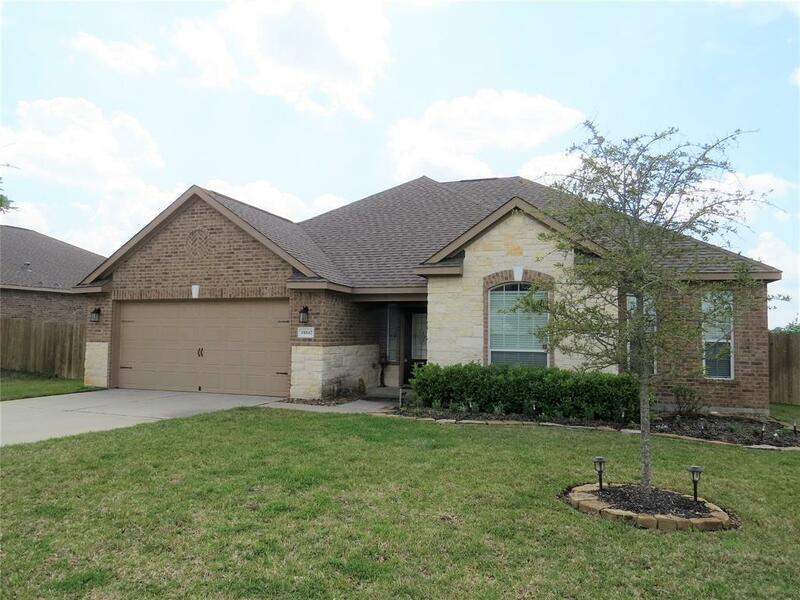 Enjoy relaxing and entertaining in your back yard that backs up to a serene green space. Your new backyard is separated by a privacy fence to allow for endless possibilities- such as; a private play space for your children, a private pool area, a garden, a doggie play area, and or any other idea your heart desires. 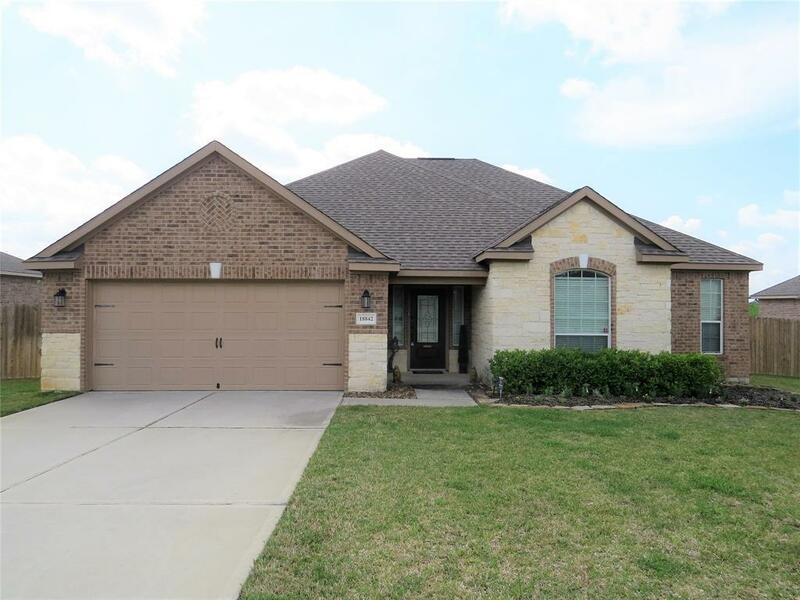 Updates include: Sprinkler system, garage built in cabinets, landscaping, wood shutters and blinds. The seller is also willing to negotiate certain items that are within the home. 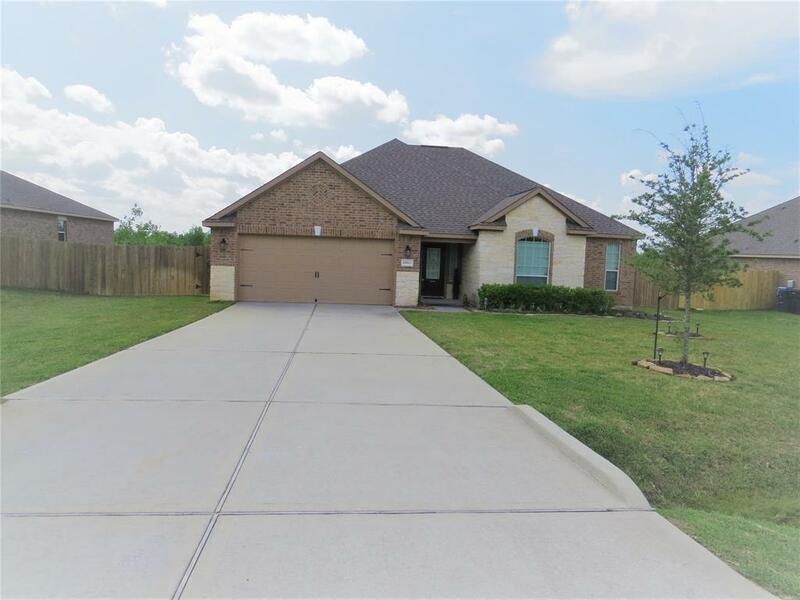 Come see this beautiful home, it will not last long!